REKADO, Home of Davao's best comfort food, has turned two! 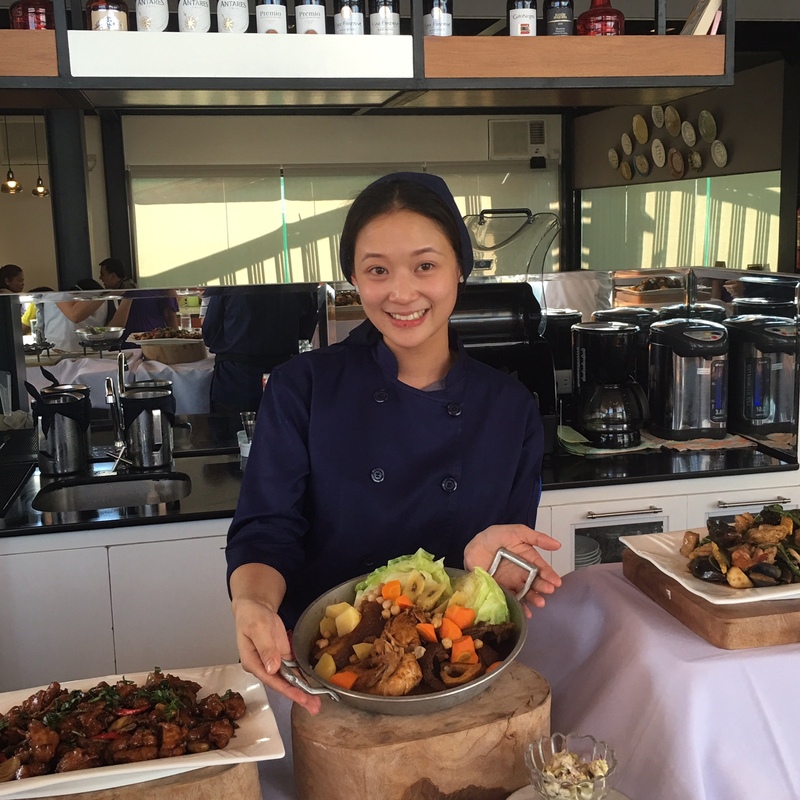 And they served delicious dishes for the anniversary. 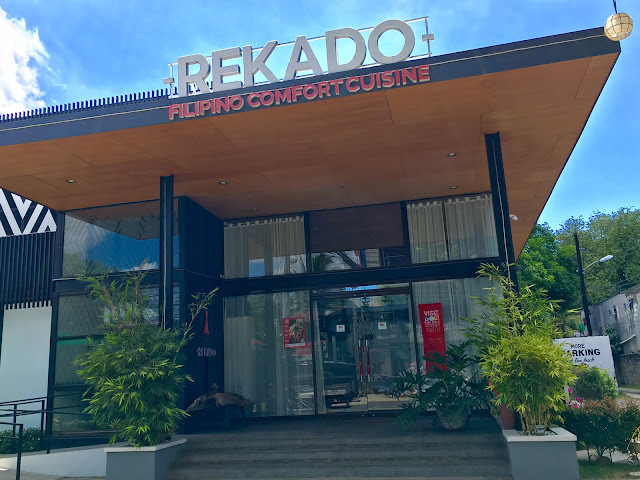 REKADO was built by two loving sisters who wanted to honor their mom and the food she cooked for them, wanting to share it with the world, too. On the first year anniversary of Rekado the young budding chef is whipping up ten new dishes as new additions to the menu. Chef Pauline Benedicto tells us that the dishes are new, but to expect same bold flavors that we all love. Each dish is unique and has its own flavor. Tender chicken cubes in our oriental sauce. An abundance of flavors from bold Asian ingredients such as sesame oil and ginger with a hint of pepper and sweetness from the fresh basil. This version of paella uses fragrant Jasmine rice that is sautéed with our homemade chorizo crisps, then simmered in a boldly flavored broth and finished with shrimps and chicken. 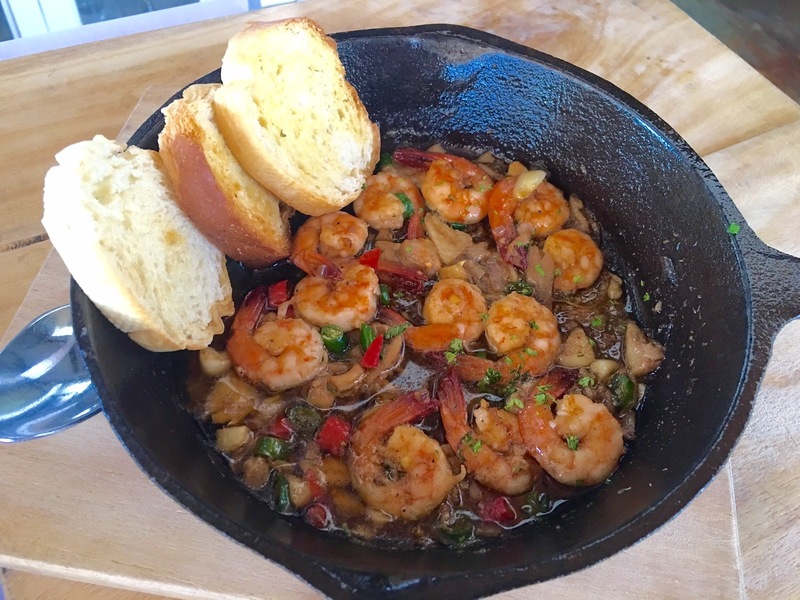 Each step in cooking this dish is seasoned finely so that every bite is a play of flavors of shrimps, chorizo and chicken. This is topped with a creamy chili and lime dressing that complements the flavors by providing acidity and added spice. Beef shank, chicken quarter, pork belly braised until perfectly tender. Fatty beef shank gives the broth a deep, rich flavor from being carefully simmered for hours until all aromatics are perfectly blended. This is served with a creamy ensaladang talong which is filled with layers of savory flavors that complement the meat in this dish. carrots potatoes, garbanzos, cabbage for added texture and saging na saba which adds sweetness to the dish. It’s all beef meat and tripe slow simmered with Chorizo El Rey Spanish chorizo in tomato sauce until perfectly tender. The slow cooking process brings out the natural flavors of the beef that gives the sauce a deep, rich flavor. Shrimps, mushrooms, crispy garlic chips and chilis simmered in infused olive oil. 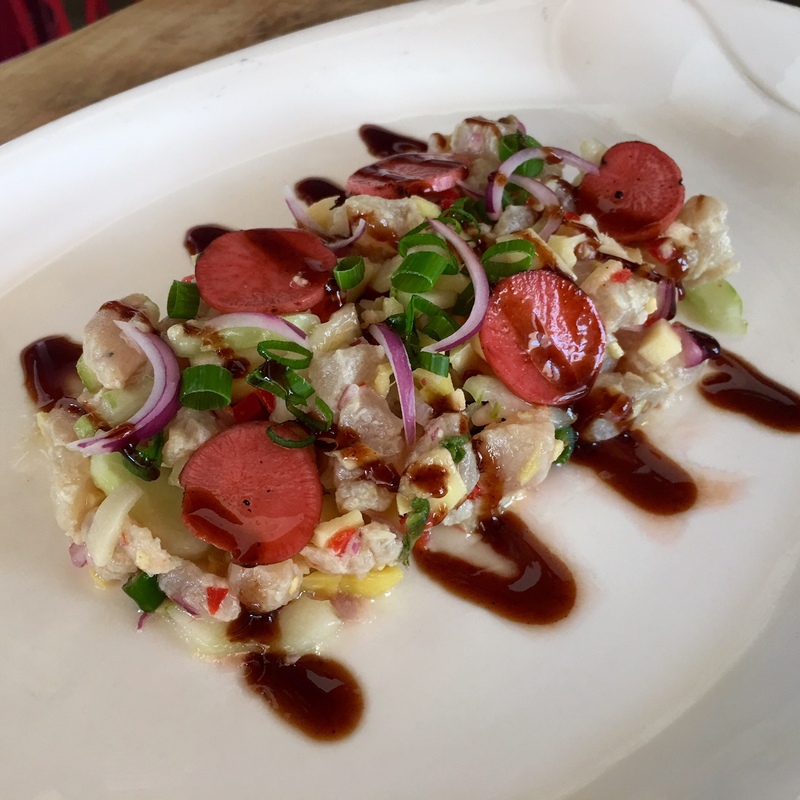 A Filipino version of ceviche. Kinilaw of malasugue tossed in seasoned vinegar with pickled radish, burong mangga, onions, ginger and chilis. This is topped with a guava and tamarind glaze. 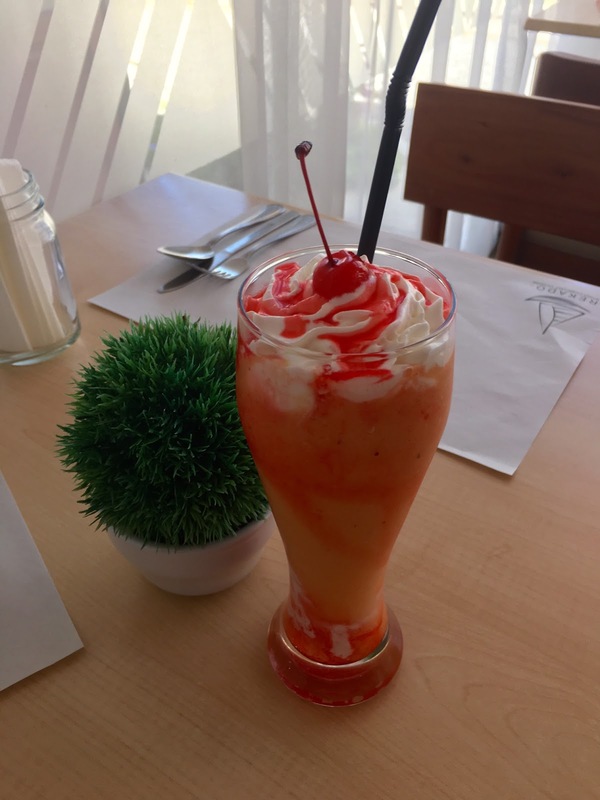 Perfect harmony of sweet, spicy and zesty flavors. Each component is well seasoned. The pickled radish and burong mangga provide sweetness and acidity. A refreshing and light dish. 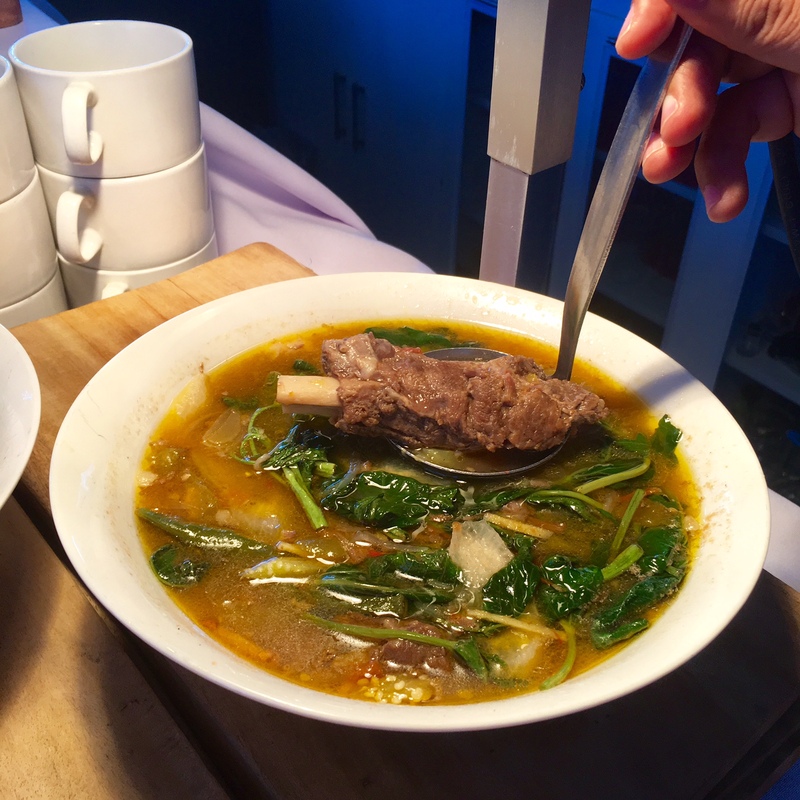 Tender beef short ribs braised to perfection and simmered in a rich beef broth and soured by kamias or iba. 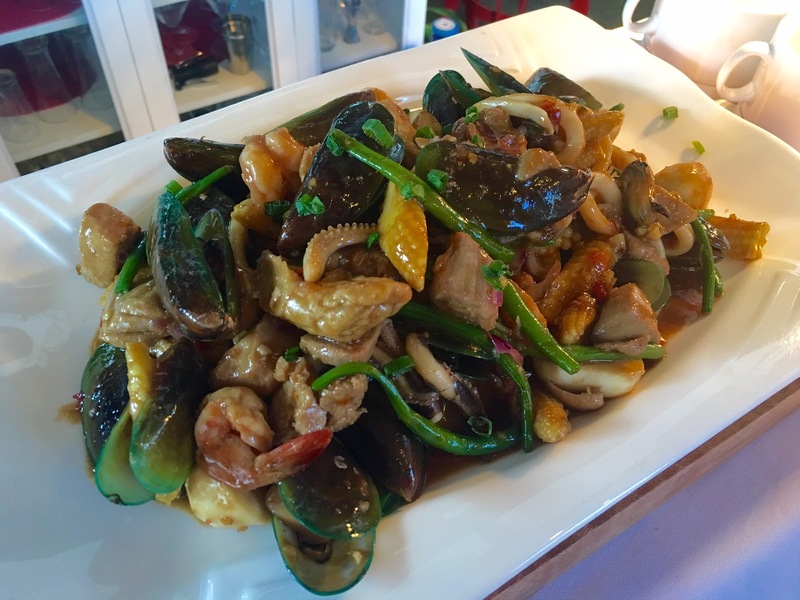 Local mussels, shrimps, malasugue, squid balls, fish balls and kikiam cooked in a sweet and savory sauce made of variety of chilis. Bold flavors stem from a variety of aromatic Asian ingredients such as lemon grass and fish sauce. It surprises with a buttery finish. Melted tablea chocolate served with slices of pineapple, apple, banana and marshmallows. Sweetness of the fruits goes perfectly with the subtle bitterness of our table chocolate sauce.